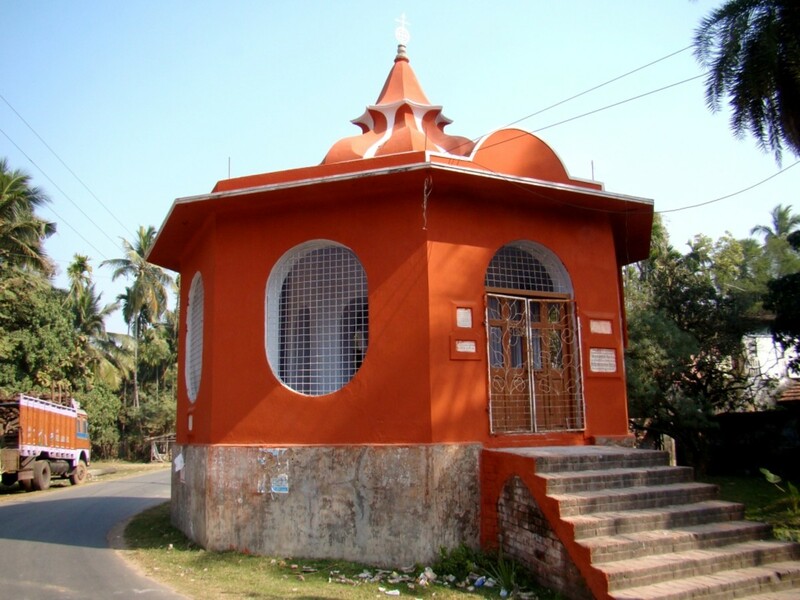 The heritage temples of Bhukailash Rajbari in Kidderpore, Kolkata is fascinating to say the least. With rich history associated with nice architecture has made this place worthy of a visit. Kokkarebellur, a village in the Indian state of Karnataka, is a brilliant example of symbiosis between man & birds. It's message should be spread far & near so that more & more people know about it. 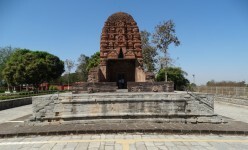 The 7th century Laxman temple in Sirpur, Mahasamund district in the Indian state of Chhattisgarh is one of the finest and oldest brick-built temples of India. 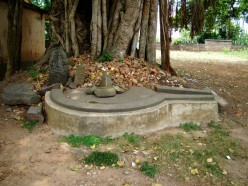 Giri Valam is the ritualistic circumambulation of the sacred hill Arunachalam Giri, considered as the Lord Shiva Himself. Arunachalam Giri is situated in Thiruvannamalai in the state of Tamil Nadu. 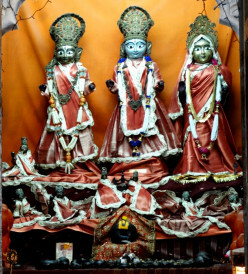 Ayodhya in Uttar Pradesh, India is the birthplace of Lord Rama. Now a major pilgrimage site for Hindus, it is equally important to the followers of several religions, including Buddhism & Jainism . 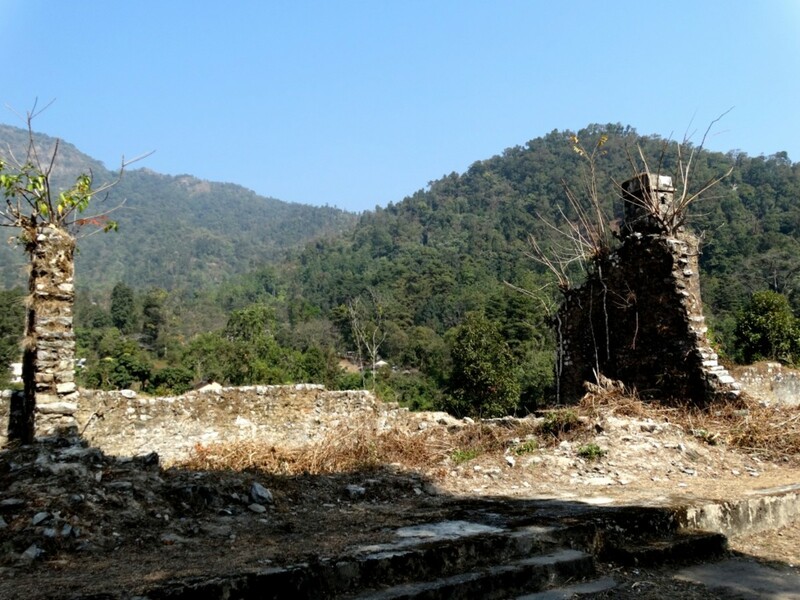 Situated at an altitude of 867 metres inside the Buxa Tiger Reserve in West Bengal, Buxa Fort is a nice place to visit. It's importance is mainly for it's association with the freedom fight of India. 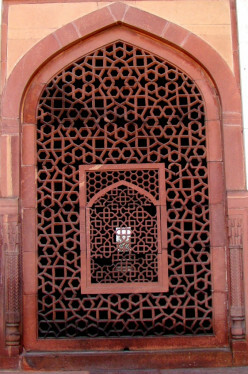 Jali work is used in Indian architecture from ancient times, reaching it's peak in the Mughal periods. 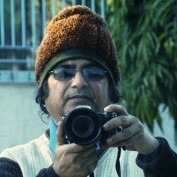 This is an photographic introduction to stone Jali work , often described as Poetry in stone.